The with-God life is the only way to live. Without it, we are only half-alive. 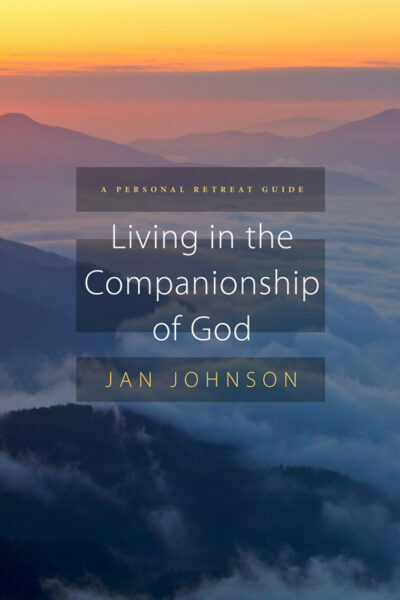 This personal retreat guide leads you through passages of Scripture that capture the variety of ways we are with-God in everyday life as well as more dramatic moments. It can also be used in groups. Introduction: We were born to live in companionship with God throughout life. What is a Personal Retreat Guide? Get away from it all with God. This retreat guide can help direct your thoughts to the underlying needs of your soul. Can be adapted for one- or three-day personal or group retreats. Includes 7 self-contained sessions but use as many as you wish.